Whether you are just starting out with your own business or it has been in operation for a few years, there are two important resources that you need to use efficiently: time and money. Staffing agencies can do just that save you both time and money. One key area where business organizations can save these resources is in the hiring process. Through the aid of employment placement agencies, business organizations can meet their staffing requirements without placing additional burdens on their employees and without compromising quality. No matter what the size of your business is, it can achieve the following benefits an employment placement agency offers. 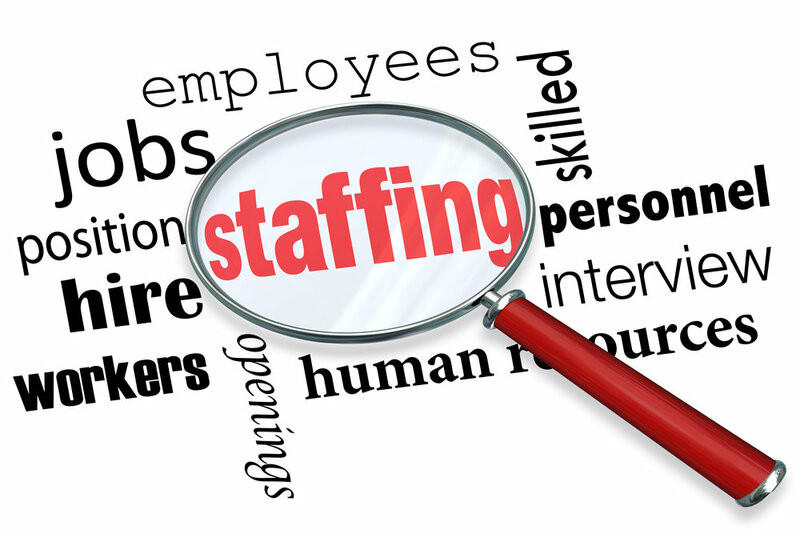 Unlike most human resource departments, staffing agencies have a high degree of expertise. These agencies stay abreast with the latest trends and developments in staffing and recruitment as well as recent changes in laws. Most top performers set their sights on working with larger firms. This, however, does not mean that your organization has to settle when it comes to recruitment. You can leverage the resources and capabilities for a staffing agency to gain access to a deeper talent pool. An employment agency can help your company save money in three ways. First, by outsourcing different aspects of the hiring process, including the recruitment and screening, the time and money required for this becomes substantially reduced. Next, companies can minimize their advertising spend. Often, employment agencies set aside a fixed amount of money that is used for advertising employment opportunities. Third, employment agencies can give your organization the flexibility it needs to respond to market demands. With the help of a staffing agency, you are assured that vital positions are filled during peak seasons without requiring you to spend more toward fixed employee costs. A staffing agency can perform the same tasks done by an HR department. Their main advantage is that you do not have to deal with liabilities like unemployment claims, taxes and workman’s compensation. Many industries have lean periods and thus have times when they ramp their staffing requirements up or down. Through the help of a staffing agency, you are assured that your requirements are met. Should you need additional employees, your requirements will be met in a matter of days. And during off-peak seasons, you do not have to deal with the hassles associated with downsizing. The right staffing agency can prove to be a valuable ally in helping your business grow.